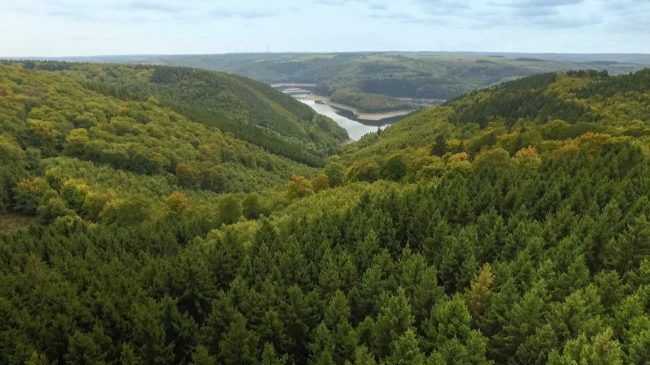 The first and so far only national park in North Rhine-Westphalia is the green heart of western Germany and the setting of an intriguing experiment. Three-quarters of the park area – formerly commercial forest – is being left to its own devices. Nature is regaining its sovereignty. Dead trees stand where they died, branches break off and tree trunks rot on the woodland floor. What’s emerging here is a primeval forest of the future, which is already providing a unique habitat, especially for timid, reclusive creatures. A successful exercise in nature conservation in the midst of an environment shaped by human beings. Production of documentary films and magazine reports especially for television in Germany and France. Main topic fields: science, medicine, wildlife, the environment, globalisation and current affairs. Presented with over 50 national and international awards.